An old saying goes, "a cupcake without frosting is just a muffin." When forced to choose between the two, wouldn't you rather have a cupcake? 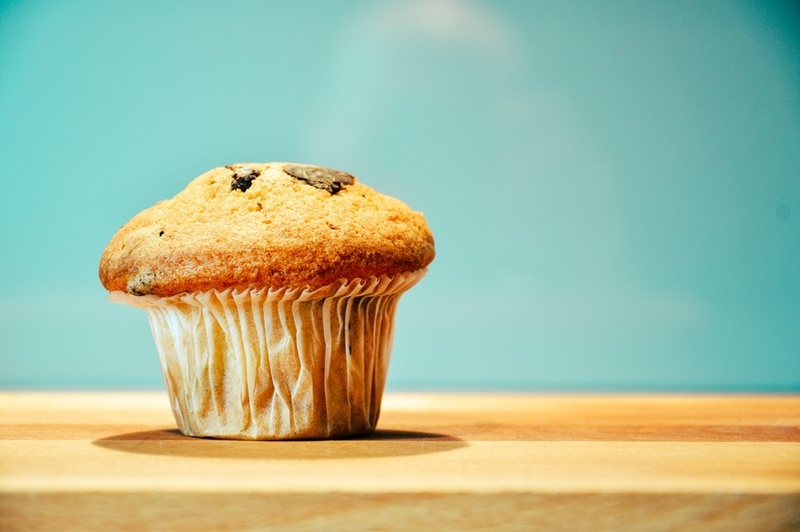 Don't let your job postings be a muffin! The world is full of muffins...make your job post a cupcake. With some advice from Glassdoor, our Artisan Talent Recruiters, and Account Managers, here's how to write better job descriptions that will have you swimming in qualified applicants. The frosting for your muffin, if you will. Why are Better Job Descriptions Important? Since job opening aggregators (like Indeed) have gained popularity, according to Glassdoor nearly half of all candidates go right to a job description - not to your company page - when looking for an opportunity. Your job posting is "the front line of your recruitment marketing program;" your first impression to the job seeker. Start thinking of job descriptions like a personal ad for your company: If they don't like the job description, they might write you off completely. When it comes to writing out a job description, it's not a one-size-fits-all situation. Lay off the copy/paste buttons and create a new body of text for each new job. Ask yourself, what are 2-3 things you want viewers to take away from your posting and include them alongside information that will communicate the skills, qualities, and values you expect from a future employee. 94% of Sales Reps said that base salary is the most important element of the compensation plan. Help weed out less than fruitful candidates by listing a salary range. Glassdoor also said 96% of candidates want a company that has transparent and realistic job descriptions. This means you can cut the fluff and include even some of the less glamorous details of the position. Do you expect weekend hours on occasion? Put that in. Does the role require a lot of travel? Try listing the percentage of the job a future employee could expect to be on the road. Use your job postings to not only describe the job itself, but also talk about the benefits and culture as well. This can include "perks" such as onsite catering or a company gym membership - but don't ignore the basics like 401k Matching either. Your job descriptions and website must be mobile optimized. The majority of job candidates (9 out of 10 according to a recent Glassdoor study) are now searching for open positions on their mobile devices. "45% of job seekers say they use their mobile device specifically to search for jobs at least once a day, up two percentage points in less than a year," Glassdoor for Employers says. Make sure you test your own website and places where you list your job postings/pay for ads so you can see what the job seeker is seeing. The goal is to have a job posting that has a clean, easy flow and a pleasant experience. 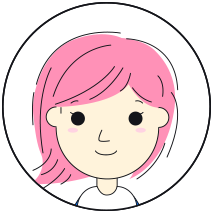 According to Jobvite, only 5% of site visitors apply to a particular job after looking at it. Having a clean, mobile optimized website can help up that percentage. If you follow these tips and tricks, you can up your recruiting game. Don't have time to polish all of your job descriptions and pre-screen candidates? Let Artisan Talent help! Our Account Managers and Recruiters specialize in finding the perfect match between talent and employer. Learn more here or contact us to get the process started.